Looking for a convention printer in Las Vegas? Give us a call! Looking for a convention printer in Las Vegas? Give us a call! 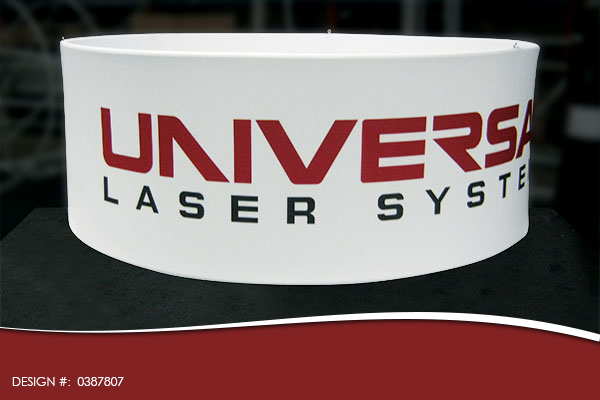 We handle all sorts of printing jobs for conventions in Las Vegas! Have a time constraint? Don’t worry, we have you covered.Take a minute to consider what you need printed, and then once you figure it out, give us a call! We are here when you need us. Let’s print! Banners? Business Cards? Stickers? Something else? Give us a call! 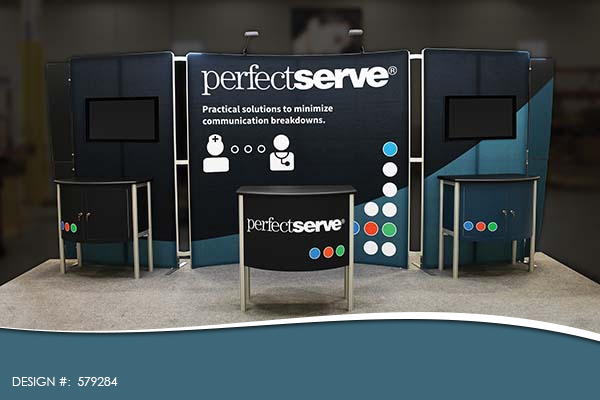 Freddie Mercury of Queen fame sang ‘The Show Must Go On,’ but if you fail to organize your convention printing with a strategy, your show may become the disaster that your business competition will discuss for years; so how do you manage your printing effectively so it’s handled without a single printing holdup? Choosing the company that your venue organizers suggest, may be your best choice, but equally, they might be your worst choice. 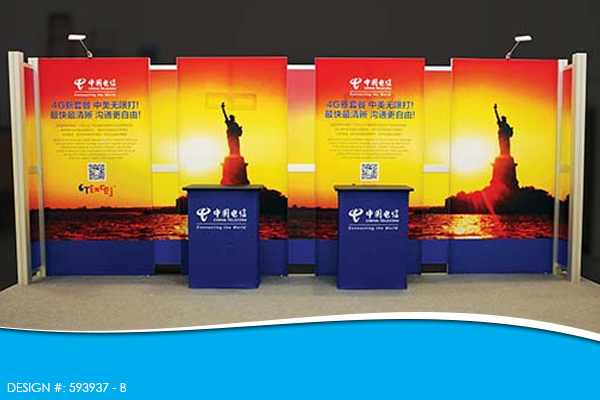 Where the venue is well organized, they will have selected the best printer who can meet all of the required standards. Ideally, your printer will be equipped completely with all of the modern print presses for commercial activity including black-and-white and color digital printers, all of the laminating equipment that you will need as well as all the binding possibilities being available. At a moment’s notice they will be able to offer artwork preparation and changes and preferably, be on-site or very close by for any printing projects. Is you printer not located in Las Vegas? It might be time to reconsider! Although you should deal with estimates well in advance of your convention, your high-tech printer must be able to give you all the information you require immediately as well as delivering to your location. One disadvantage of using the printer that the venue organizers suggest is that they may become too busy and your job may slip down the list when it is put up against larger and bigger businesses attending the same convention or conference. The cost of printing is always a key issue in managing the overall funding of your convention visit, and it is worth paying slightly more for a high quality service to ensure that your visit to Las Vegas runs smoothly. Your printer should provide dedicated customer service in order to take complete ownership of your entire project, from start to finish. The managers of the conference will have planned as far in advance as possible. 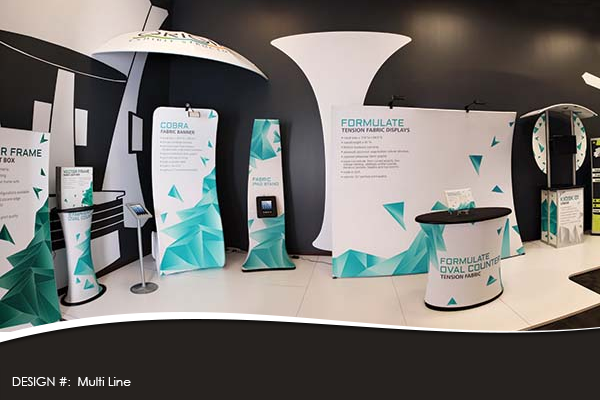 From the printer’s point of view, the more information they receive in advance will help provide an awesome flow of the many different requirements, to help the event go as smoothly as possible. 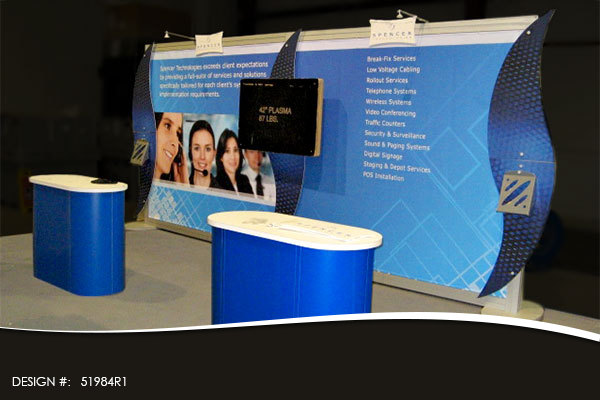 A high quality convention printer will be able to offer their professional expertise and advice for you and your business. 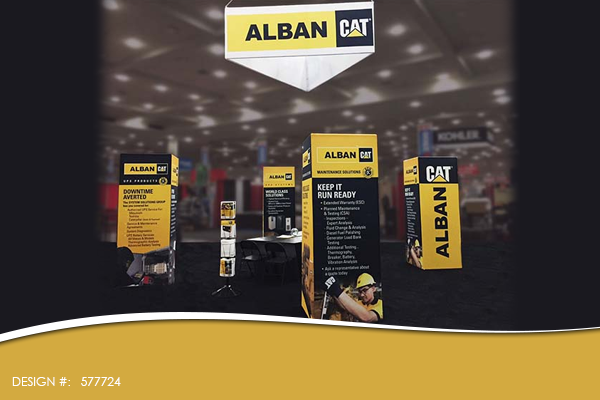 This will help provide incredible eye-catching banners, business cards, flyers, and more that will draw attention to the theme of the convention. 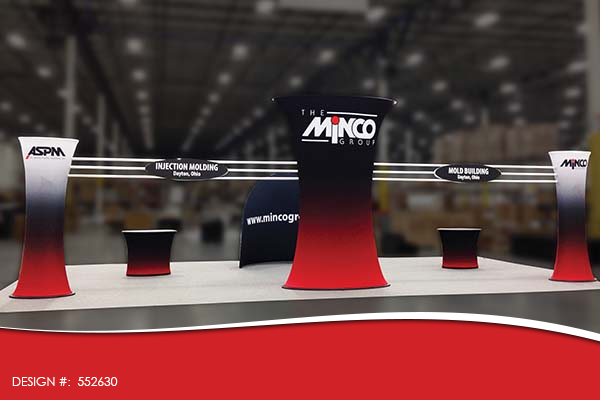 The same printer will be able to create (and design) all of the convention displays including marketing banners, brochures and any promotional displays that will showcase your branding and your marketing message. The attention to detail and on-time delivery at the right price is key to the best convention printing in Las Vegas, Nevada. Whether you choose the venue’s choice or your own will be the difference between a successful or a highly stressed convention. There are thousands of conventions held in large cities across America each year. 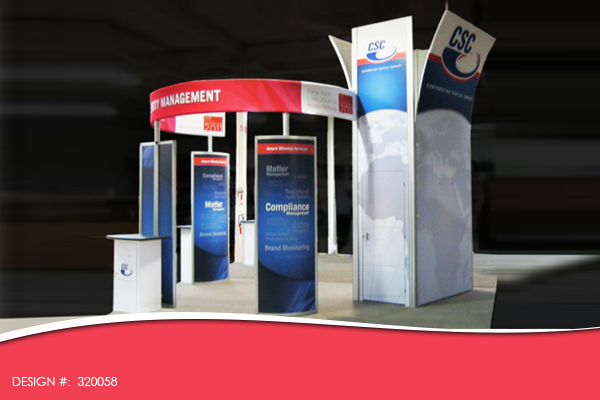 It’s the place where you can highlight your services and products to a large, welcoming audience. 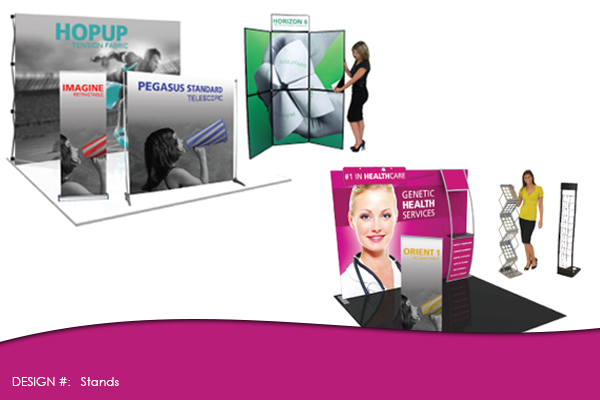 Exhibits use this opportunity to distribute a large amount of printed material at these trade shows and conventions. 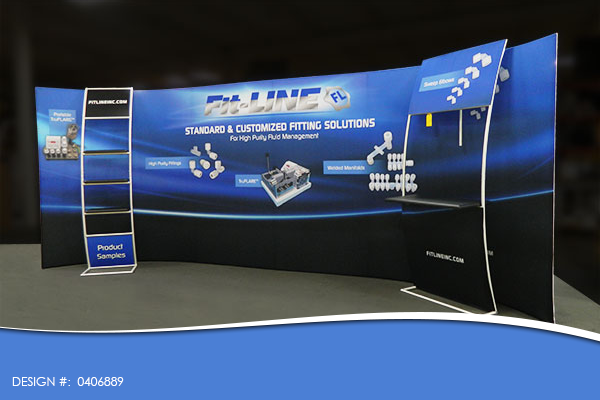 Many companies depend upon conventions and trade shows to increase their sales and customer base. Plan ahead for your convention printing needs to avoid extra charges for rush orders. 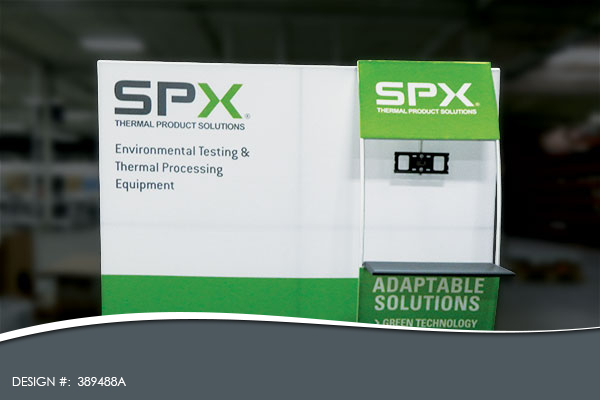 The following items will help ensure your next convention or trade show is a success. 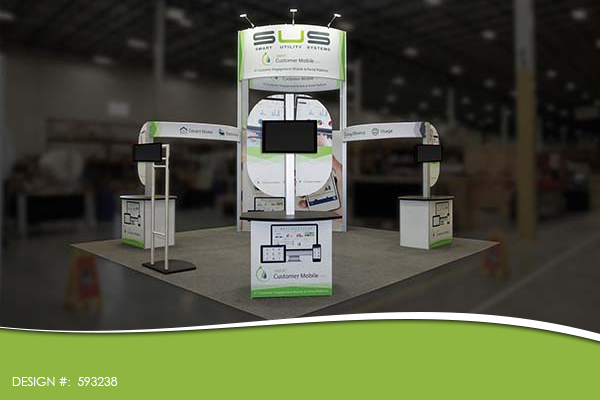 Order printed materials as early as possible before your next Las Vegas convention or trade show. Look at the proofs carefully before you approve your printing order to ensure everything is correct. Your printing company will give you an estimate of charges and the date you can expect your printed items to be ready. If you order your printed items in bulk, you will save money on your order. Include a combination of the following items to ensure a successful convention. 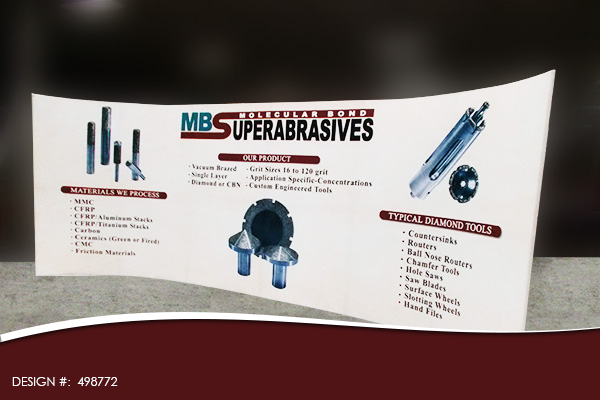 A combination of these materials will help your company stand out during the convention. You will be competing against other companies for customers. 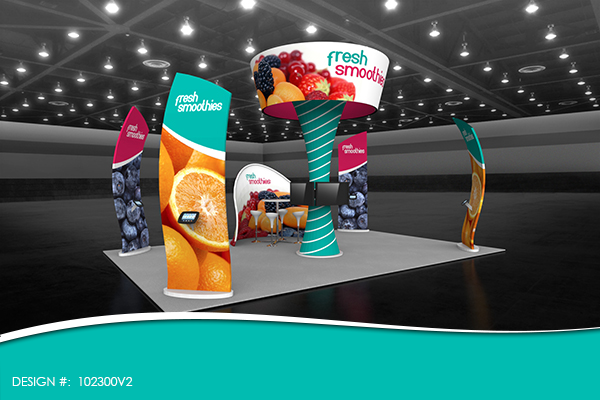 Your booth should be professionally decorated and offers interesting printed materials. 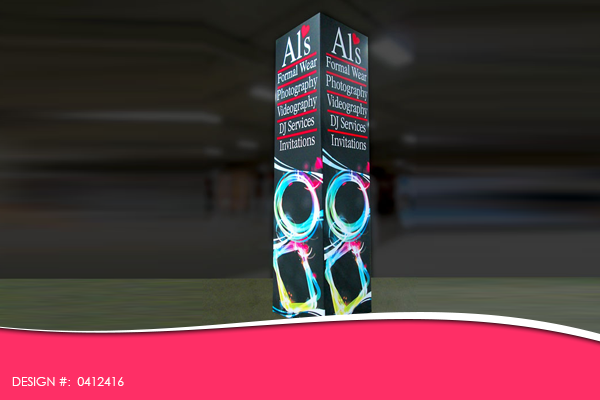 Printed banners will require you to discuss colors, font sizes, graphics and other choices with your printer. 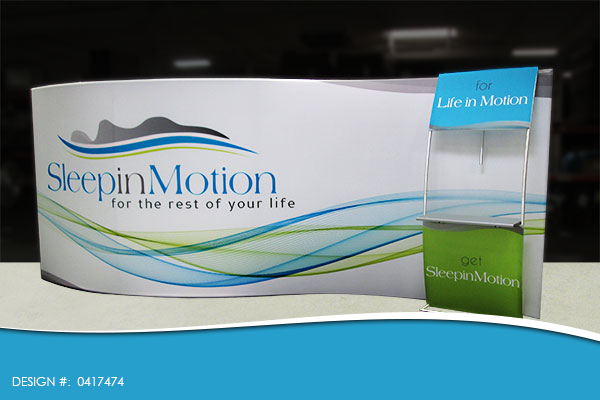 Choose a printing company that is known to produce top quality results. They should also have a history of printing materials for trade shows and conventions. Their staff can help you make choices about flyers, signs, brochures and more. 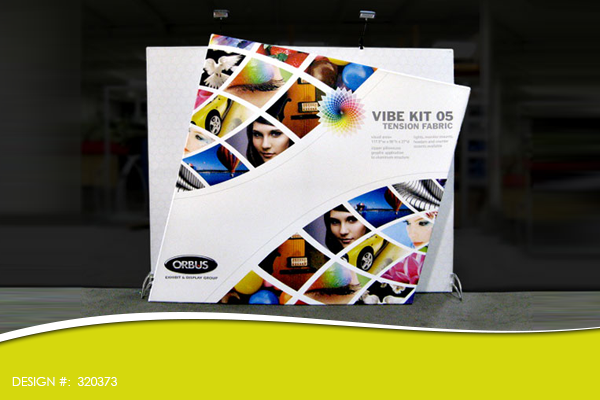 The color choices and paper stock can make an impact in the quality of your printed materials. 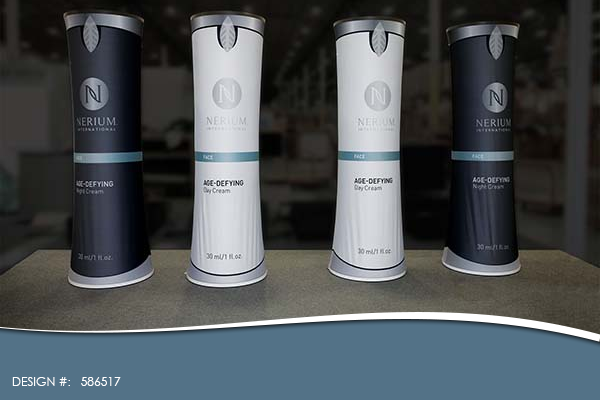 Full color is the best option for professional results when printing brochures that are handed out at your next convention or trade show. 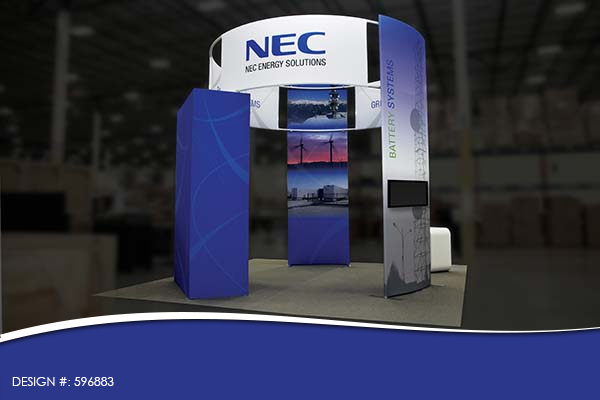 Size matters when it comes to choosing banners and other display components that go inside your booth. 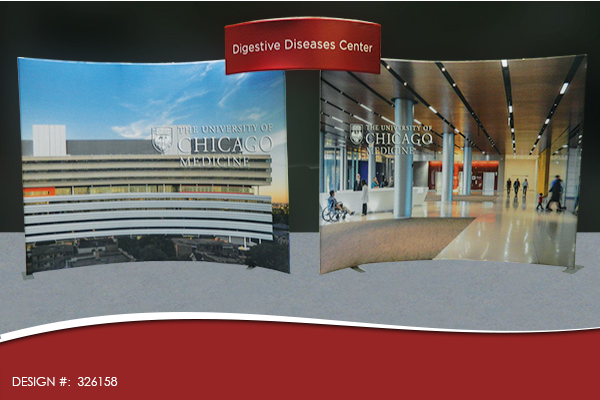 Visitors will notice your area and are more likely to stop by and take a business card or brochure. Complimentary color schemes work well to increase your brand image. You need visibility and to make an impact to get new customers. This is where the size and font colors are important on your printed materials. Research all your options and compare quality and cost. Determine how many pages your brochure needs to create an impact without losing your customer’s interest. Remember, that you only have a few seconds to impress your visitors. Plan to collect as many business cards as possible for after convention follow up. 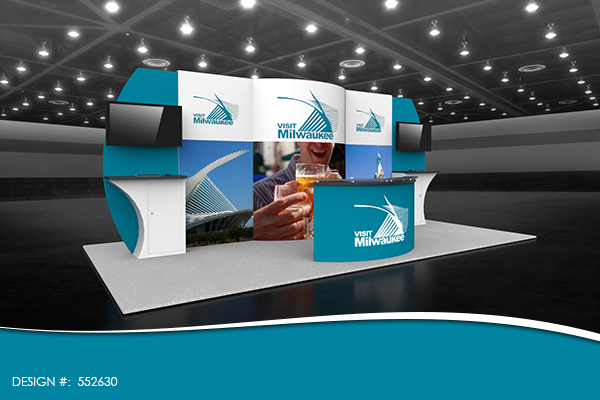 Plan to call your potential customers a few days after the convention or event.